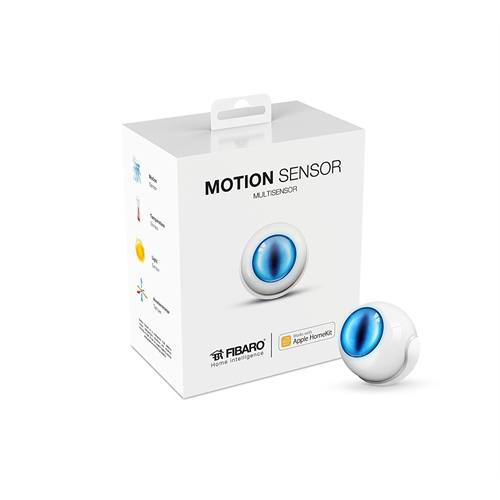 The Fibaro HomeKit multisensor detects motion, measures temperature and light levels and can be wall, ceiling or table top mounted. 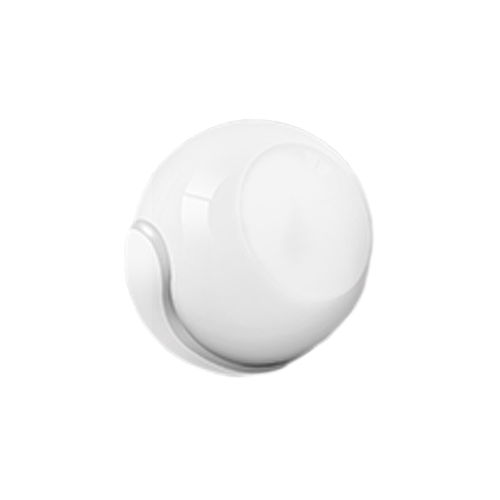 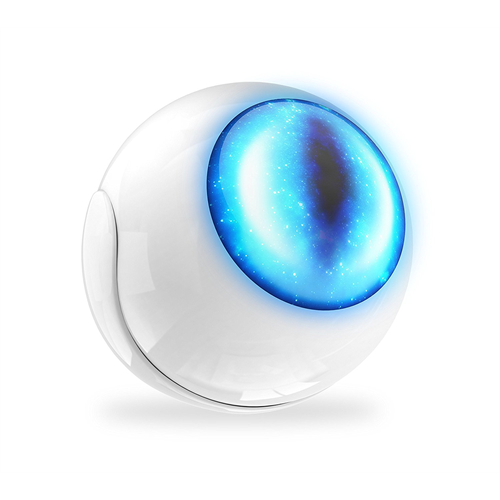 It's designed to be easily added to your Apple HomeKit environment. 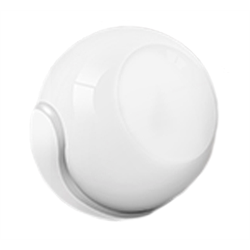 You can ask Siri to check the status of you sensor, or enable HomeKit scenes to turn on another HomeKit device when motion is detected.